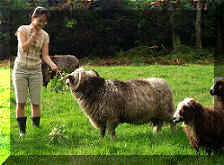 WITH MOUNT TUTU SHEEP ! 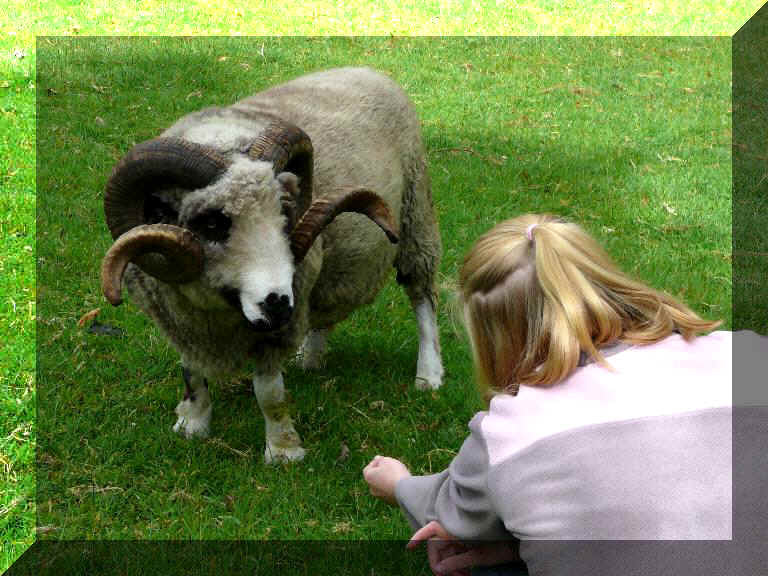 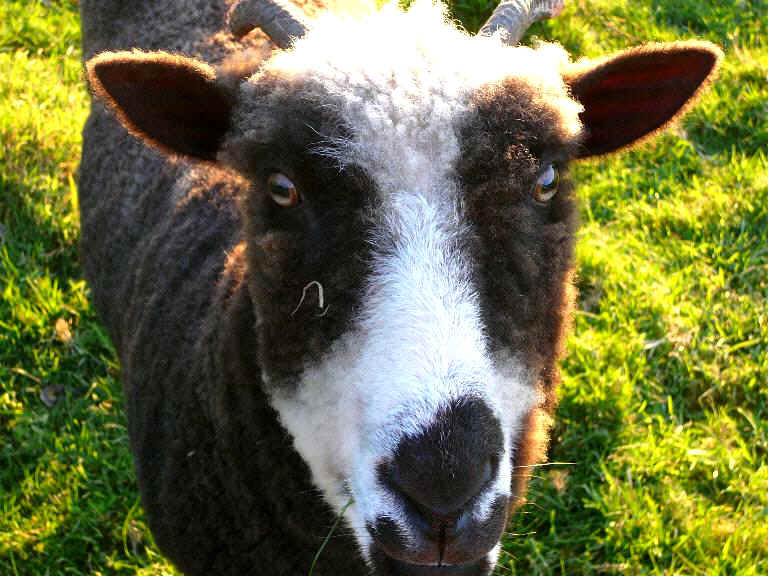 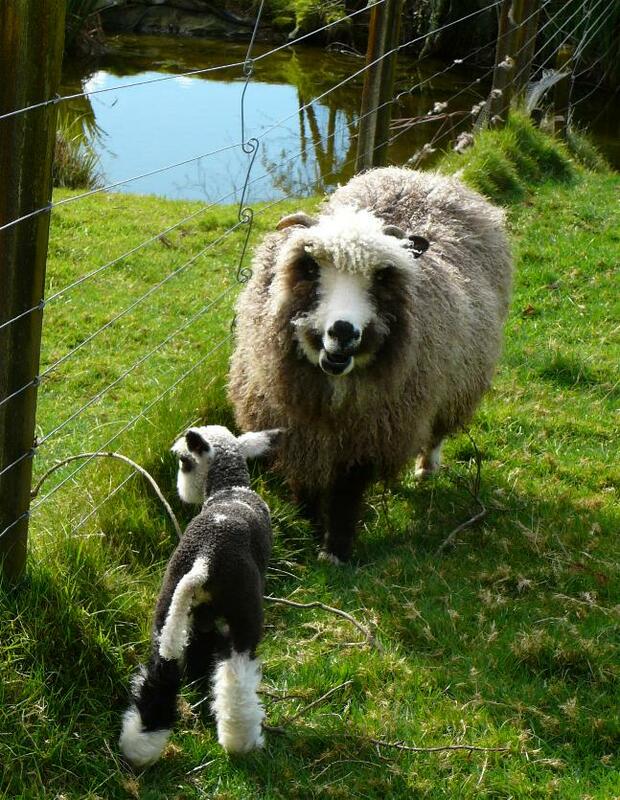 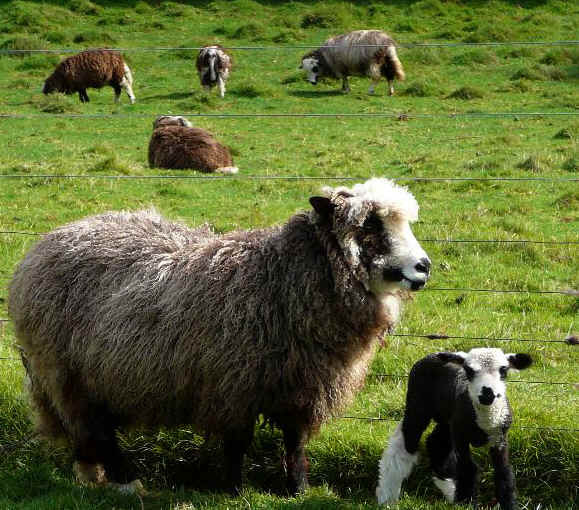 The unique Mount Tutu Sheep are a closed heritage flock that have been selectively bred over 18 years by breeding back from modern sheep to the ancient mountain sheep type. 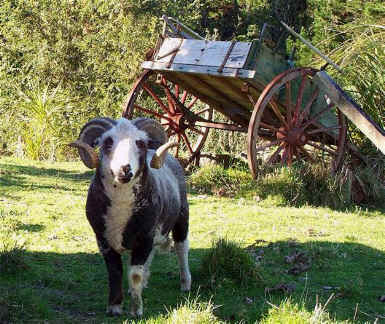 The founding stock were hornless Romney/Perendale with Mount Tutu Sheep being a distinct breed and bear no resemblance to the original. 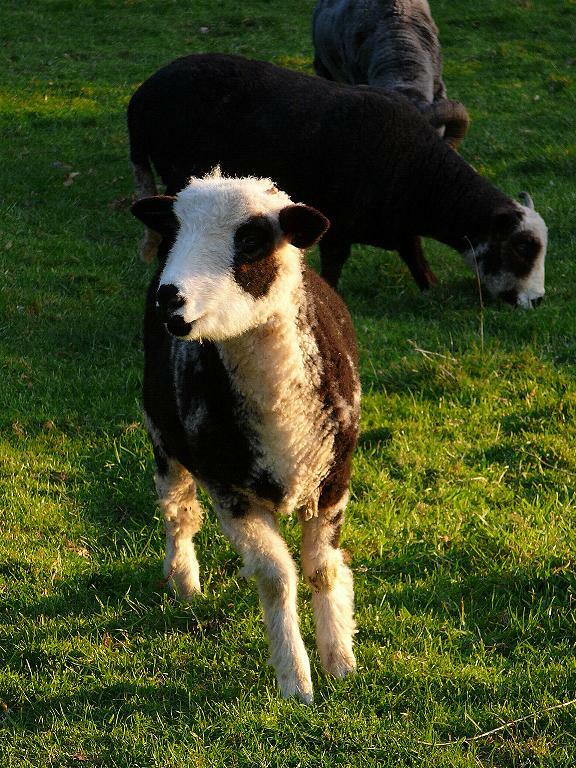 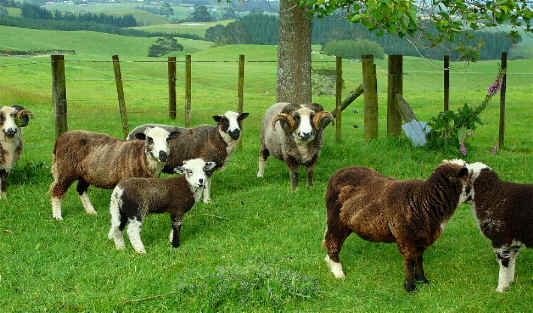 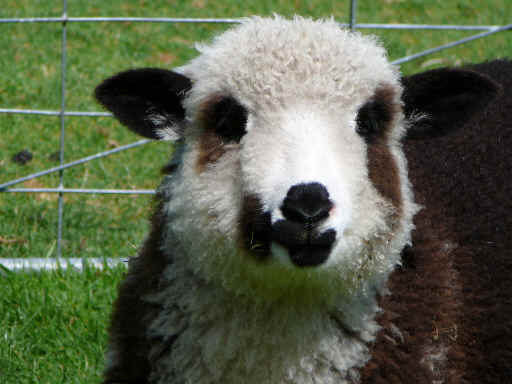 Both rams and ewes of Mount Tutu Sheep have horns, are piebald, have unique panda eye facial markings and as typical to feral breeds, are most suited to firm ground as opposed to boggy.